This first publication of the letters of one of America's most consistently admired writers is both an exciting and a significant literary event. 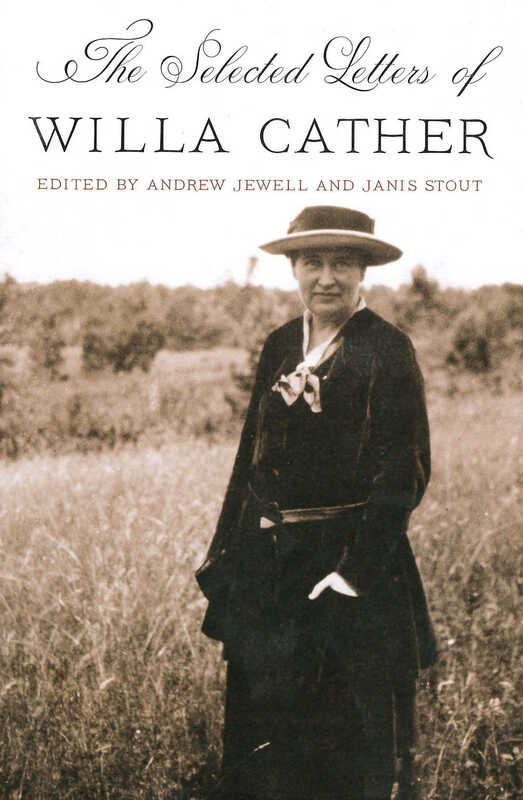 Willa Cather, wanting to be judged on her work alone, clearly forbade the punlication of her letters in her will. But now, more than sixty-five years after her death, with her literary reputation as secure as a reputation can be, the letters have become available for publication. The voice heard in these letters is one we already know from her fiction: confident, elegant, detailed, openhearted, concerned with profound ideas, but at times funny, sentimental, and sarcastic. Unfiltered as only intimate communication can be, they are also full of small fibs, emotional outbursts, inconsistencies, and the joys and sorrows of the moment. The Selected Letters is a deep pleasure to read and to ponder, sure to appeal to those with a special devotion to Cather as well as to those just making her acquaintance.